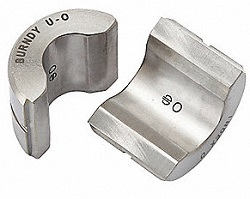 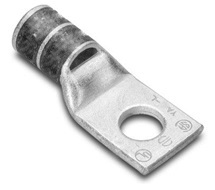 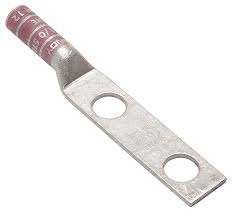 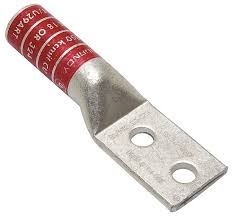 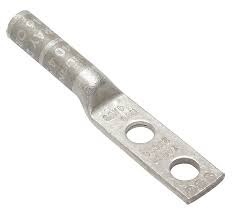 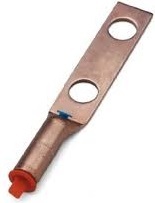 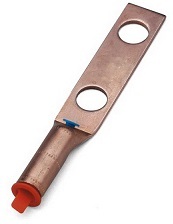 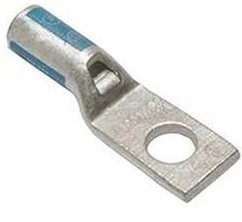 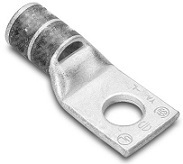 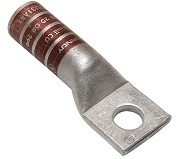 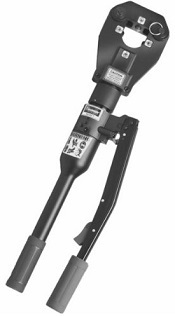 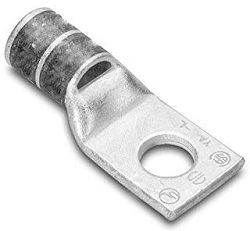 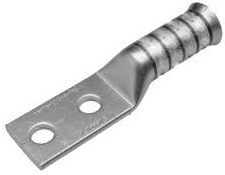 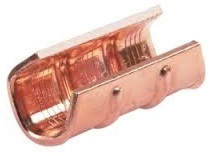 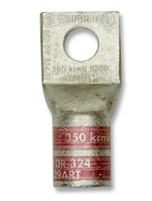 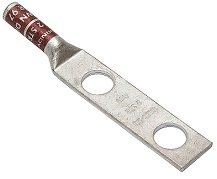 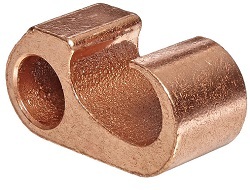 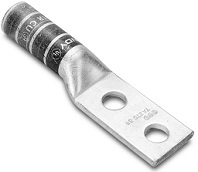 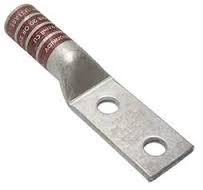 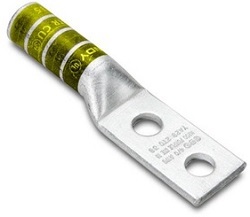 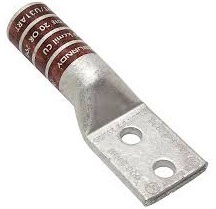 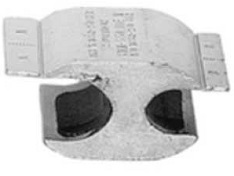 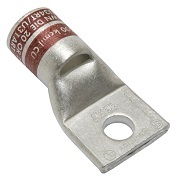 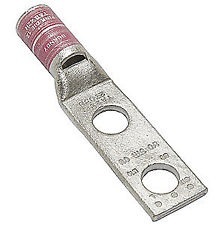 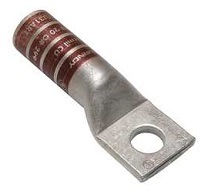 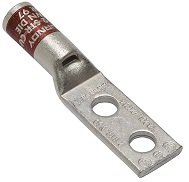 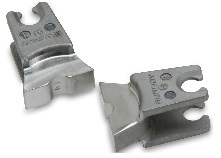 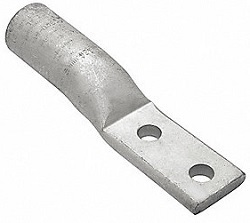 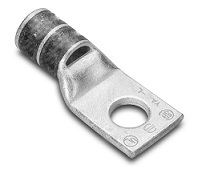 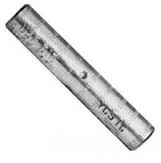 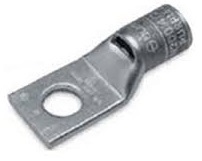 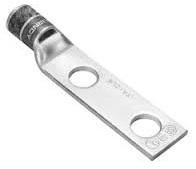 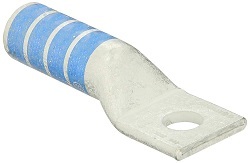 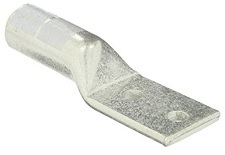 HTE2625W BURNDY CONECTOR PERICO LINEA VIVA CAL. 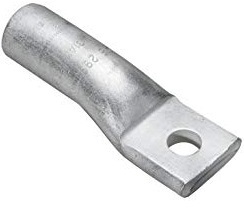 8-2/0. YA25A3 BURNDY ZAPATA 1 BARRENO 3/8 CAÐON LARGO 1/0 ALUM. 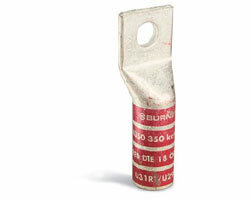 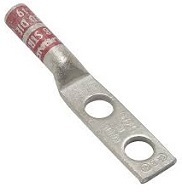 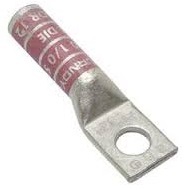 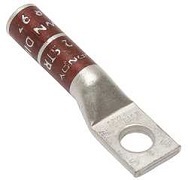 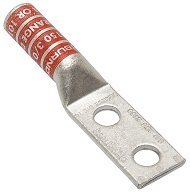 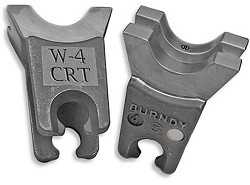 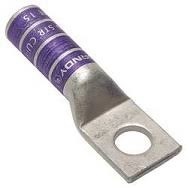 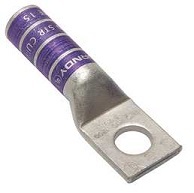 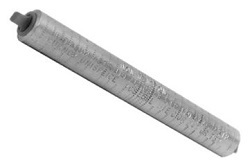 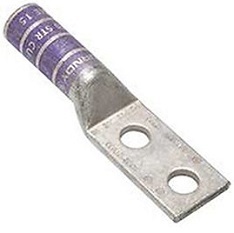 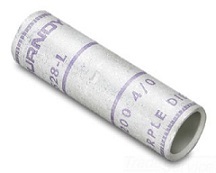 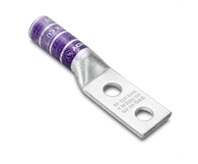 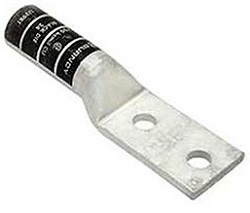 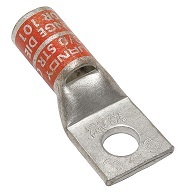 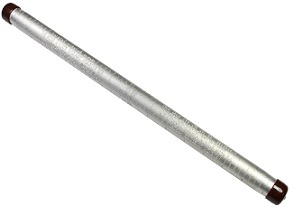 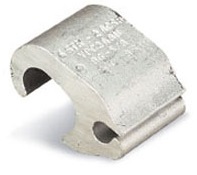 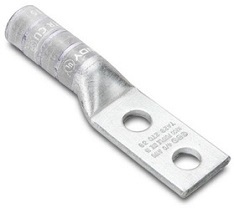 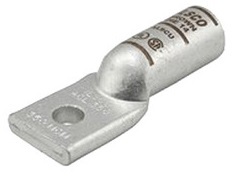 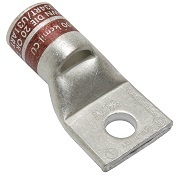 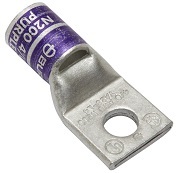 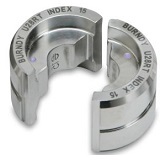 YA26A6 BURNDY TERMINAL DE COMPRESION 1 ORIFICIO 3/8 CAL.2/0AWG AL. 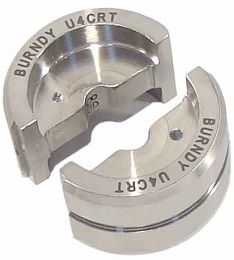 YA32A6 BURNDY TERMINAL DE COMPRESION 1 ORIFICIO 1/2 CAL.400 KCMIL AL.